Mount Maunganui’s Nathan Buchan is leaping into 2016 with a 3500km fundraising journey travelling up India by tuk. 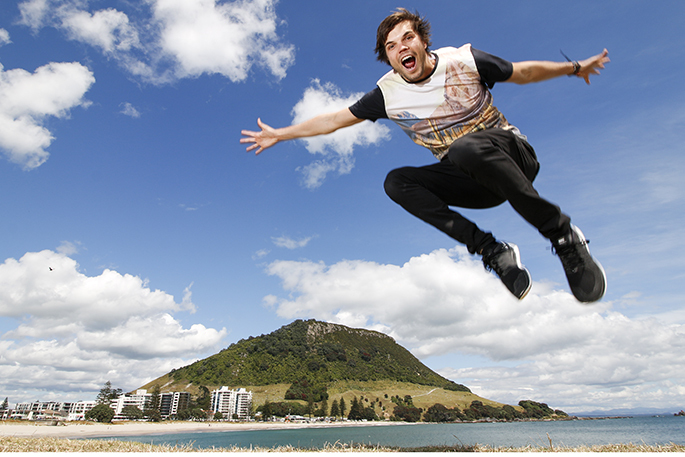 Mount Maunganui’s Nathan Buchan is leaping into the New Year. He leaves NZ tomorrow to join an international team of entrepreneurs travelling 3500km up India by tuk tuk to raise funds for Cool Earth and World Teacher Aide. It’s been a great two years since the then 23-year-old looked at his job, his life path, and thought: ‘I don’t want that’. He was talking about being a plumber for the rest of his life. That was the path he was on. He got off it. “After getting into personal development I realised anything is possible if you put your mind to it. I thought about what I wanted out of life, and travel motivated me the most. 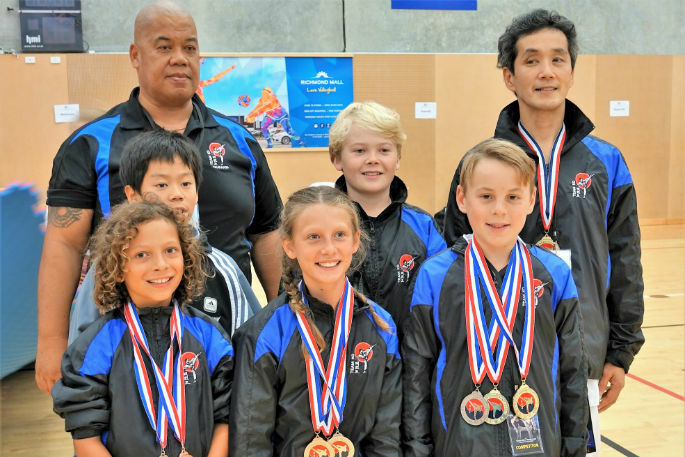 As Nathan started collecting followers online – he has close on 15,000 across different platforms – he began selling affiliate offers online, referring people to different programs, like the platform he uses for his blog. It paid off. Nathan had a modest figure in mind to fund his travelling lifestyle. He’s now earning eight times that goal. “There’s 1.4 billion active monthly users on Facebook and only 5 billion in the entire country here; so it’s very easy to leverage the internet compared to trying to run a small physical business at home. And helping others is how he’s starting 2016. Travelling through Third World countries inspired him to join the Rickshaw Run, an event that supports the work of Cool Earth in dealing with the deforestation in India. There are three Rickshaw Runs scheduled, and Nathan and his team have opted for a gruelling 3500km on 7hp tuk tuks from Cochin in the south of India to Jaisalmer in the north-west. It’s two to three weeks covering 120km to 180km per day. The team will be documenting their progress of Snapchat, Instagram, Periscope, Facebook, blogs, and a four-part video series. It’s good quality material with two professional filmmakers on the team. Their pre-run video looks like the trailer for a Hollywood blockbuster.